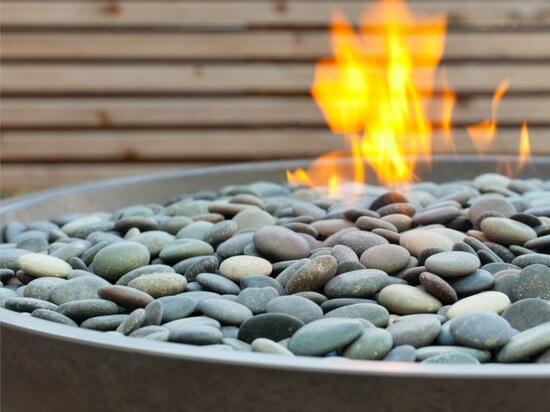 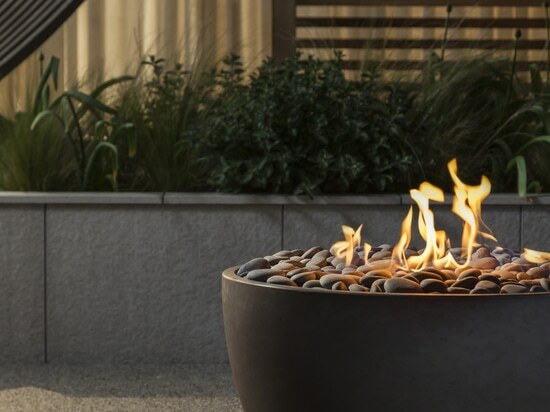 Paloform outdoor fires are contemporary versions of the quintessential fire pit that combine the elemental qualities of flame with the care and appreciation for materials of a modern design sensibility. 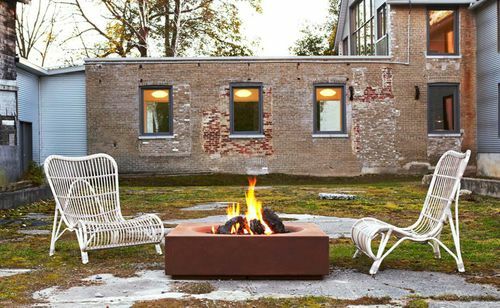 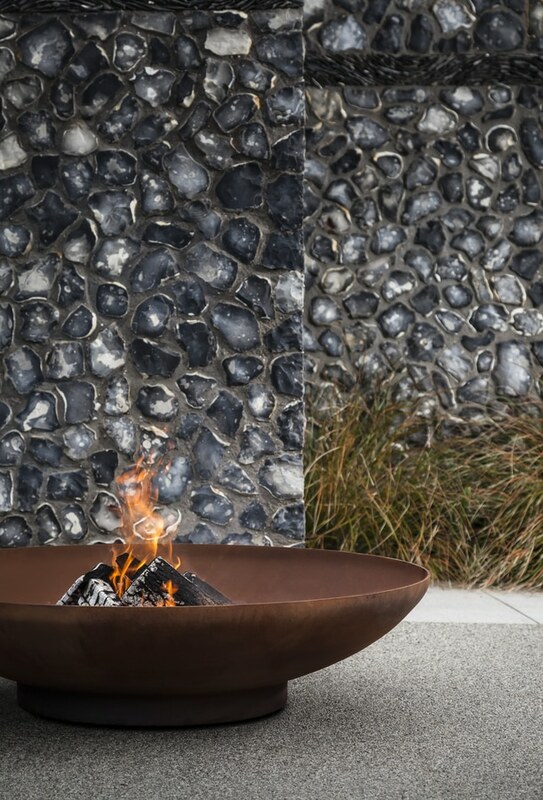 The result is beautiful, considered objects that celebrate fire and its ability to soothe us and bring us together while acting as formal, focal elements within a garden or landscape. 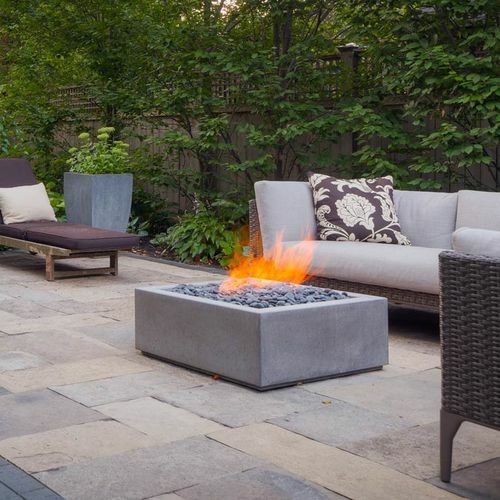 As our lives become increasingly noisy with the ever-present chatter of social media and mobile internet, more and more people are recognizing the importance of creating outdoor sanctuaries where they can relax and find some peace. 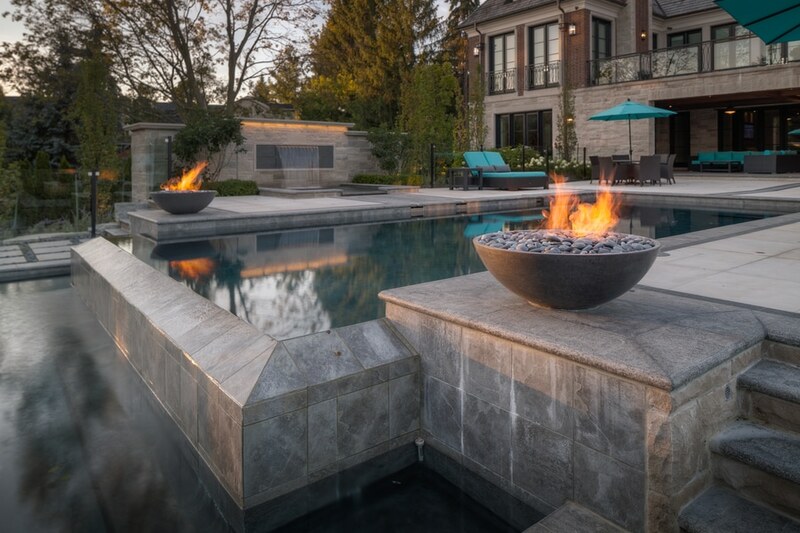 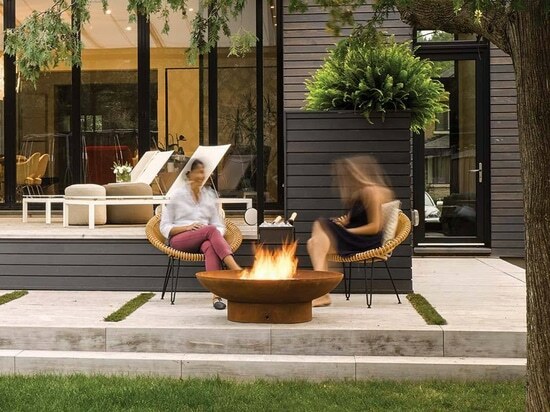 The light, warmth and sculptural presence of fire pits provide these outdoor living spaces with natural gathering spots: places to reflect and be calmed by the dancing light and warmth of the flames. 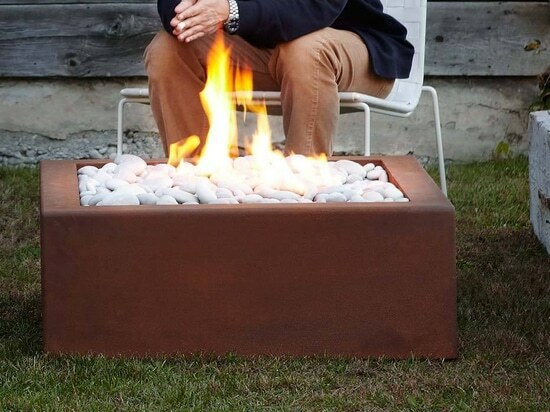 They also allow us to be outside longer - even as the days get cooler and shorter. 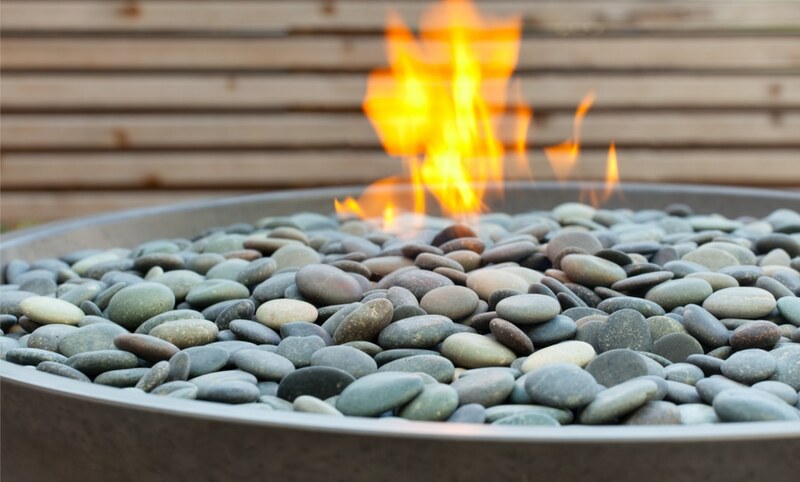 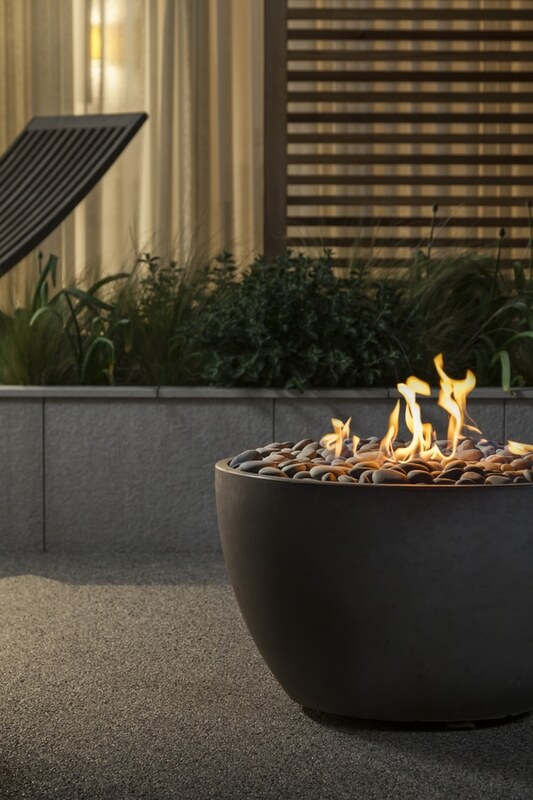 Paloform’s ﬁre pit models offer wide design versatility with simple vessels in architectural concrete, Corten, stainless steel and aluminum – all crafted by hand in Canada. 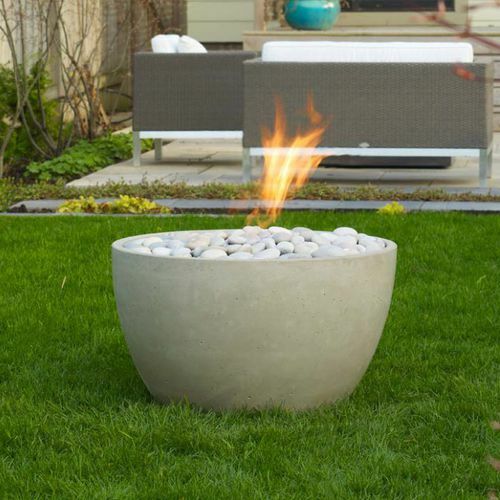 All of our ﬁre pits are available in natural gas or propane fuelled versions and are supplied complete – all you require is the fuel source. 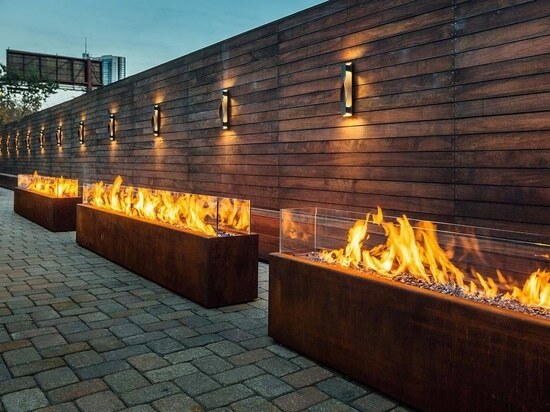 We also offer bespoke design and fabrication services for projects that require a larger scale or specific dimensions. 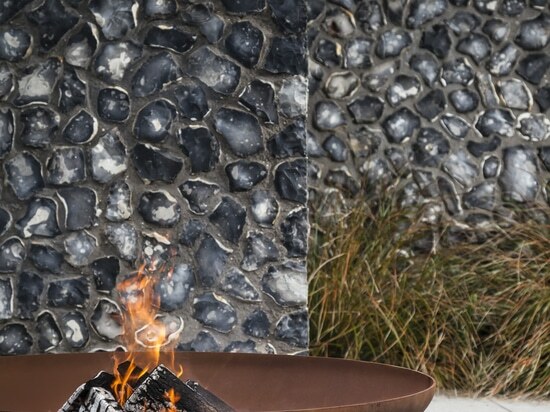 Shown here in Charcoal concrete with Dark Grey river rocks. 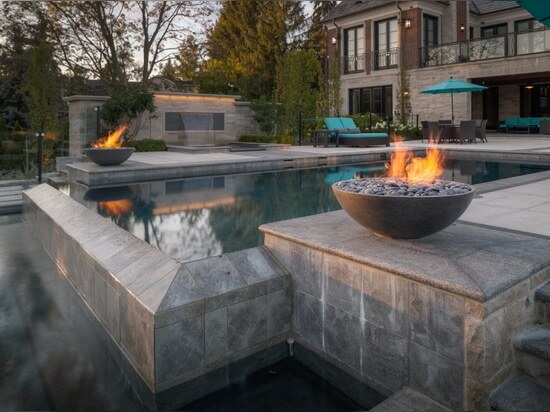 Two Miso fire bowls in Charcoal concrete with Dark Grey river rocks flank a bathing pool.